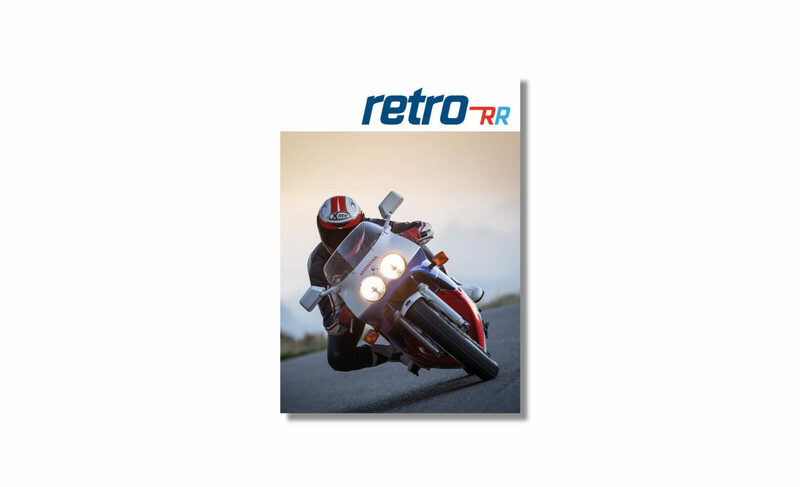 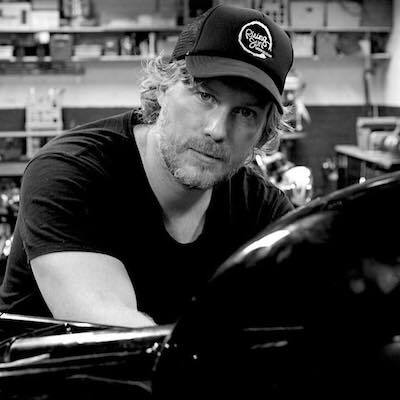 Retro-RR was founded by Nik Ellwood, he has over 20 years of experience in the motorcycle industry and a passion for both print magazines and retro superbikes – it was only a matter of time before the two passions would be combined into a single new venture. 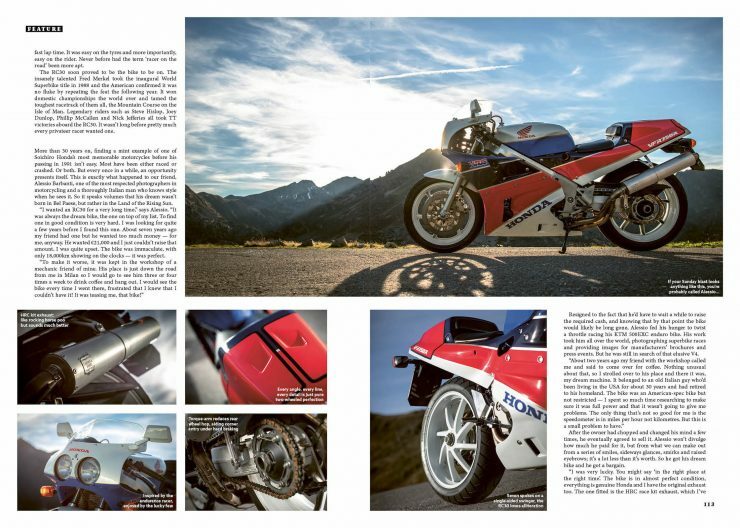 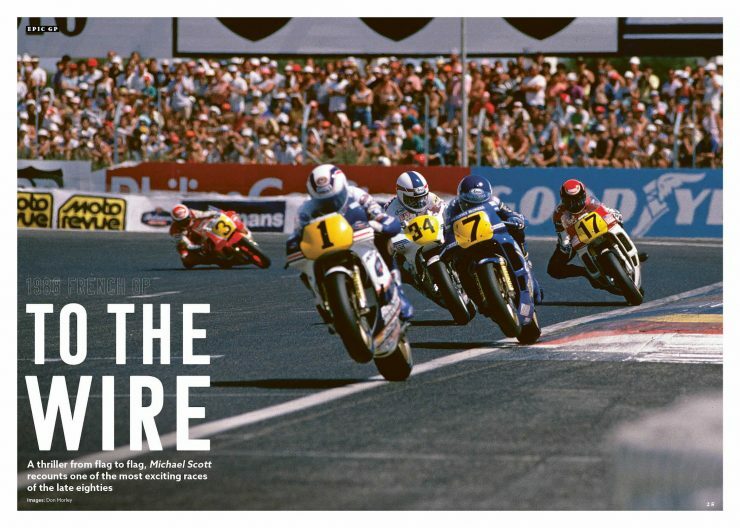 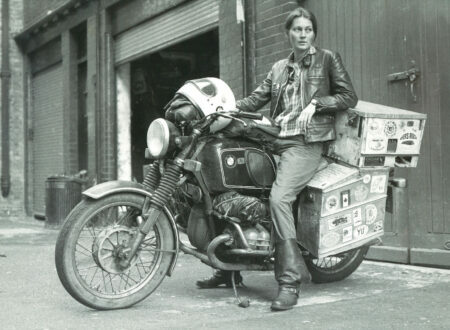 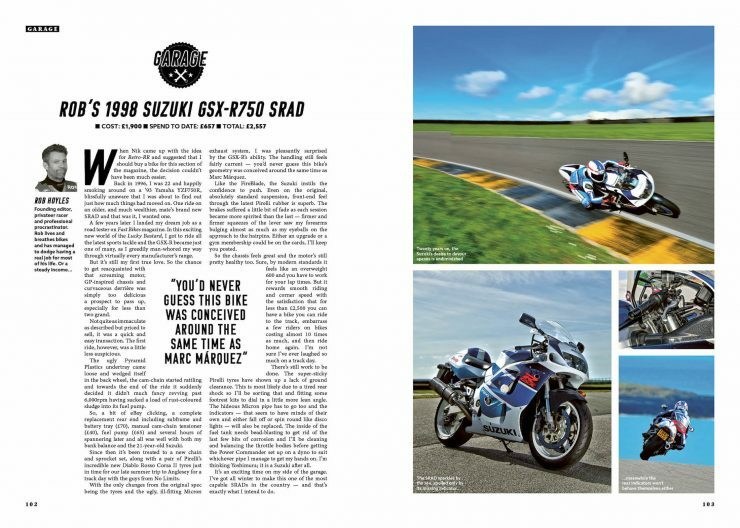 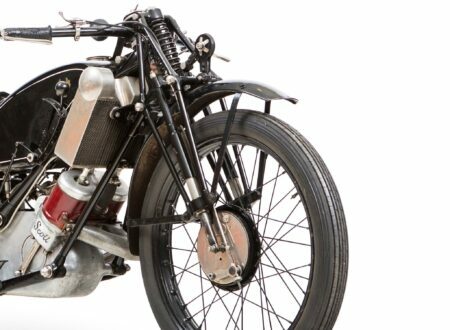 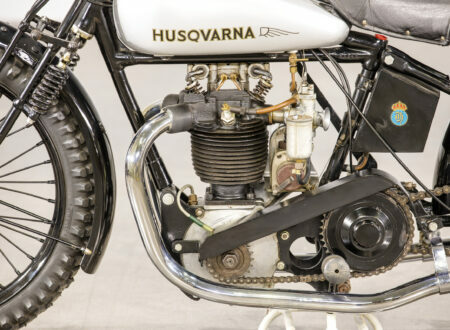 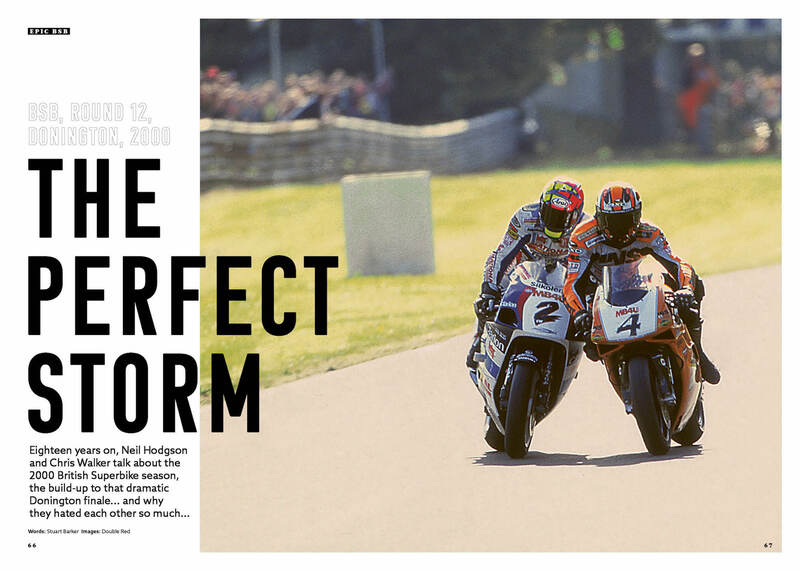 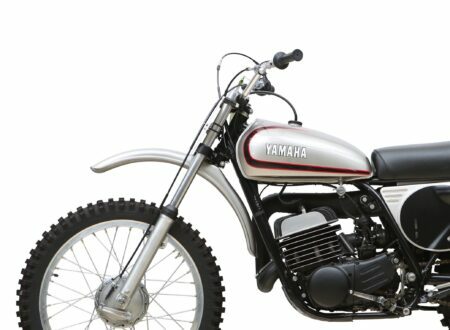 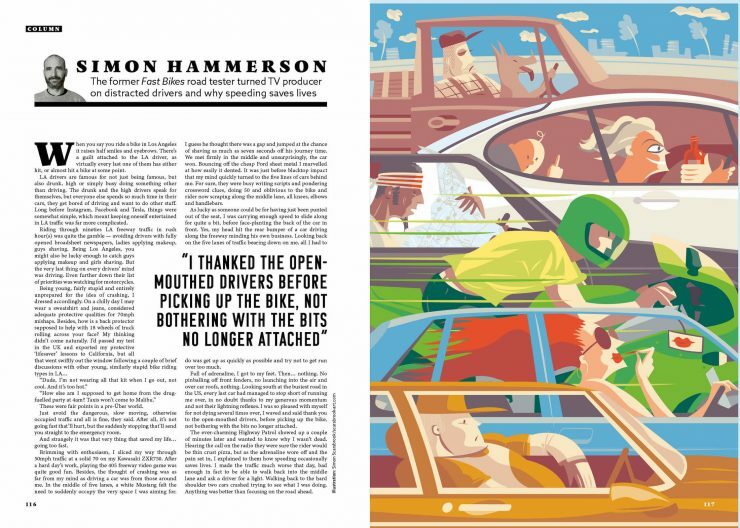 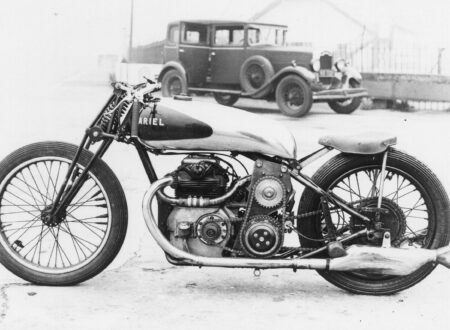 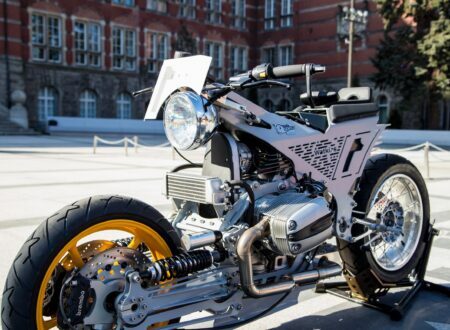 Nik partnered up with Rob Hoyles, former Fast Bikes road test editor, T.W.O deputy editor, and prolific freelance motorcycle writer – the two men spent months working on the first issue, a glimpse of which you can see below. 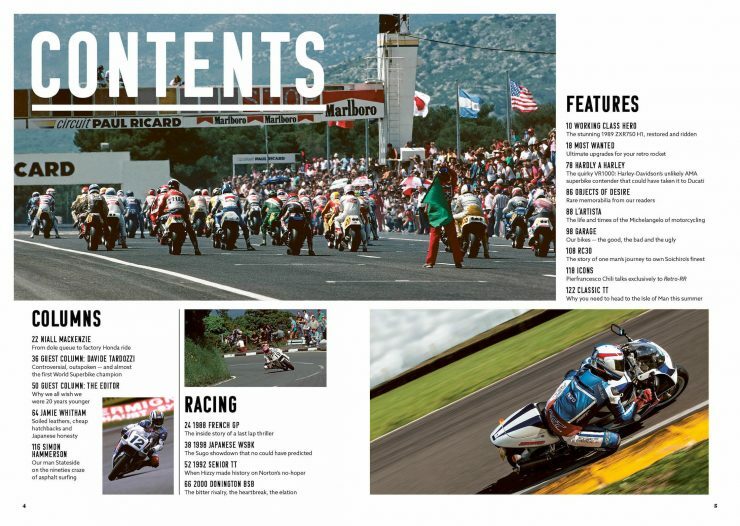 A new issue of Retro-RR Magazine will be released every three months, an annual subscription is £35 or each issue can be bought individually for £8.50. If you’d like to read more about Retro-RR or get your own subscription you can click the red button below.